Oven lamp protection sheets for Panasonic gastronorm commercial microwave ovens. Shown as items 79 & 80 on the additional information file. Pack of two oven lamp sheets. 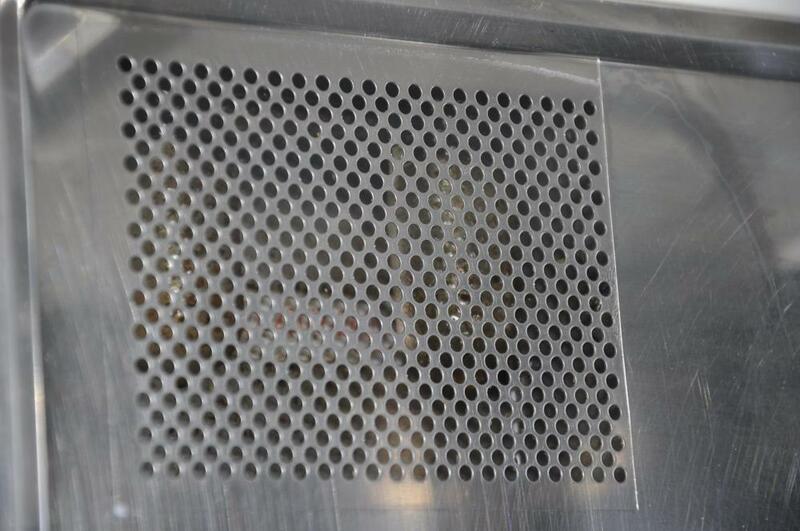 The lamp sheets cover both sides of mesh lamp grille to prevent steam and moisture leaking into the oven and damaging electrical components. The Lamp cover sheets are self adhesive, with a clear protective film covering the "sticky side", this film needs to be peeled off before fitting the replacement lamp covers.